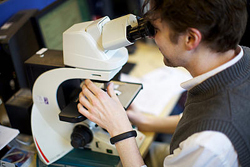 If you're looking for high quality Pathology training, you have come to the right place. The East Midlands offers superb training in a range of specialties, delivered by renowned experts at some of the UK's leading facilities. As well as great training you'll also benefit from a superb work life balance, low house prices and a great social life. 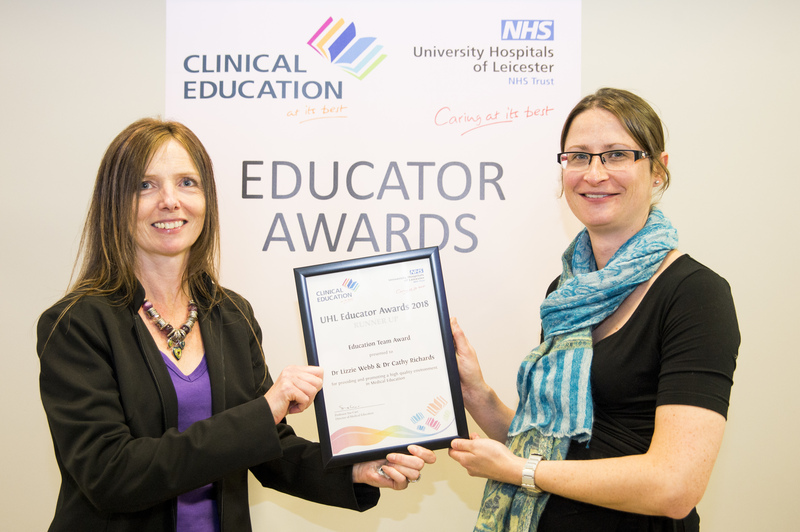 Keep reading to find out more about Pathology training in the East Midlands. You'll benefit from high quality training in some of the UK's leading facilities and wide experience in all aspects of your chosen specialty. Your learning is supported by two of the UK's top 25 Universities and we support a range of Out of Programme experiences. You'll also benefit from a great work/life balance. The three main cities in the East Midlands are less than an hour apart by road and rail and, with other hospitals also easy to reach, you won't face a long commute or the prospect of having to move home during your training. Dr Stephen Morley - email Steve.R.Morley@uhl-tr.nhs.uk.